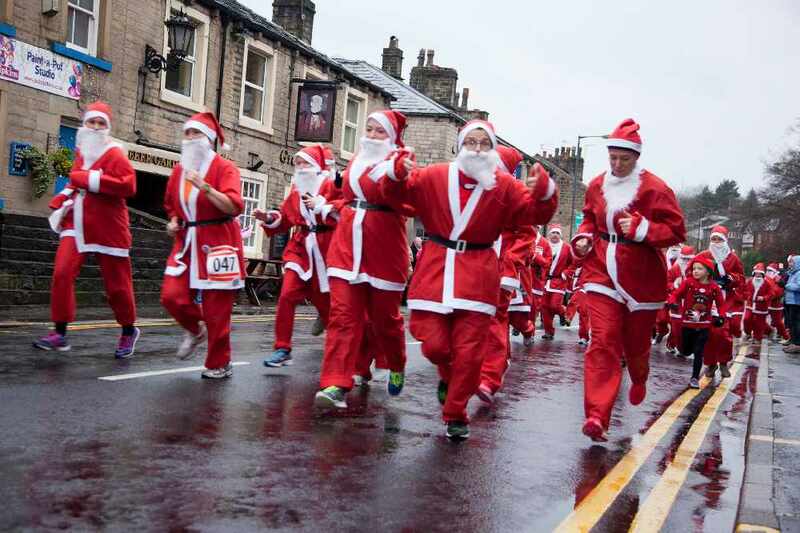 The big Saddleworth Santa Dash is back! The event starts in Uppermill at 2:30pm on Saturday 1 December, and the Santa Dash is followed by the Christmas lights switch-on, Santa's parade, and a fireworks finale! 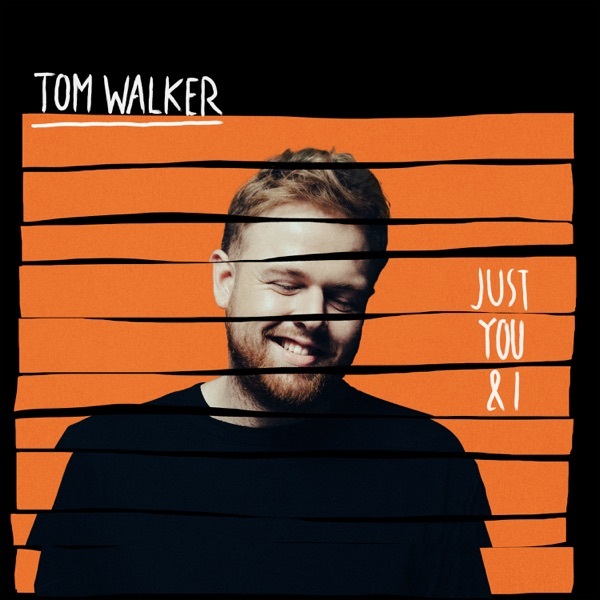 Elliot from Breakfast will be helping out all day, and playing loads of festive songs to start the countdown to Christmas. The Santa Dash is now SOLD OUT - but come down and enjoy the spectacle, buy some gifts or food at the market stalls, and watch the real Santa turn on Uppermill's Christmas lights. 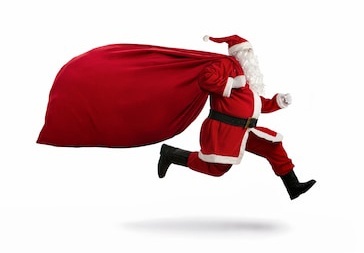 All the profits from the Santa Dash go to local charaties and good causes. The Saddleworth Santa Dash is supported by The all-new Mitsubishi Shogun Sport – the versatile 7-seat SUV – from Premier Mitsubishi in Hyde. Search Premier Mitsubishi.